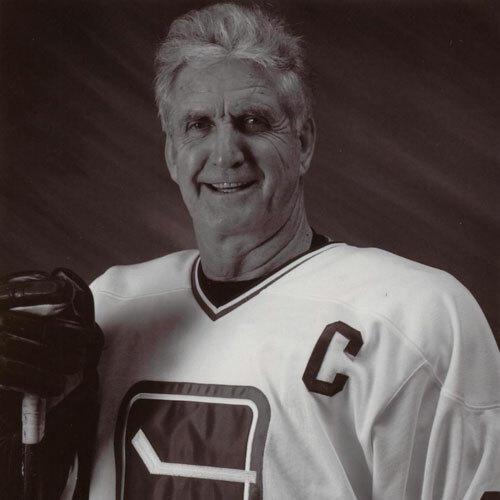 Perhaps former Vancouver Canucks’ head coach and general manager Hal Laycoe summed up best the role that veteran Orland Kurtenbach brought to the expansion Canucks in 1970. “There is no question in my mind we simply could not have had a better team captain. When you put any group together, there will always be one whose voice will carry more weight than the others, whose presence will command respect. That was Kurt with us those first two years,” said Laycoe. 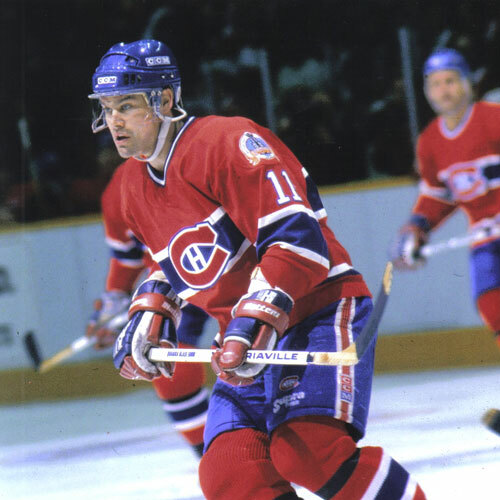 “In all the years I have been in hockey, I have never seen one man contribute so much on his own to a team’s success as Kurt did then.” Kurtenbach’s stint with the NHL’s Canucks came at the end of a long and distinguished pro hockey career. Born in Cudworth, Saskatchewan in September of 1936, he was tabbed as a “Million dollar prospect” when he graduated from a junior career with the Prince Albert Minots in 1955. 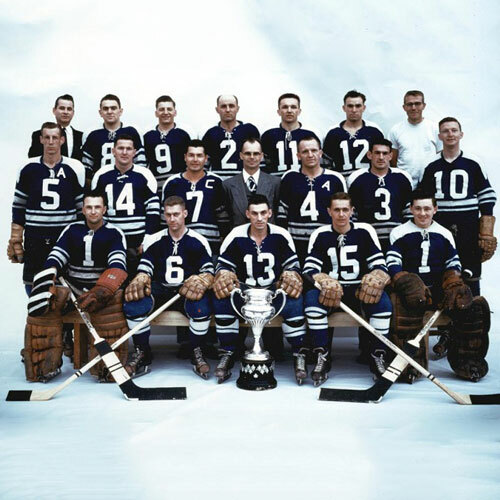 Kurtenbach then began a pro hockey odyssey that included stops with the NHL’s New York Rangers, Boston Bruins and Toronto Maple Leafs, as well as minor league stops in Saskatoon, Buffalo, Springfield, Providence, San Francisco, Omaha and Vancouver, where he was named the Western Hockey League’s Coast Division Rookie of the Year in 1958. 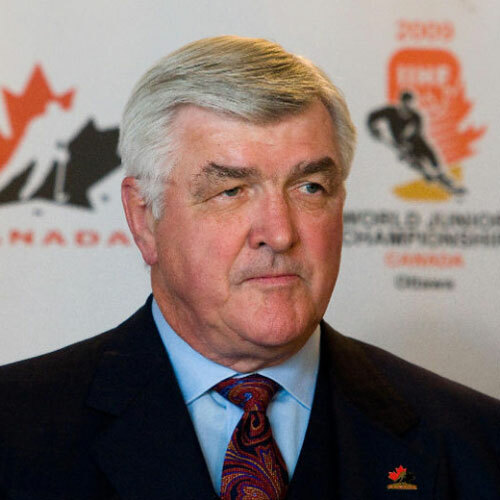 Kurtenbach was picked up by the Canucks from the Rangers in the 1970 expansion draft and became the first captain in the history of the NHL Canucks. Knee injuries forced Kurtenbach to retire four seasons later, but he had already made his mark on the ice and in the hearts of Vancouver fans. 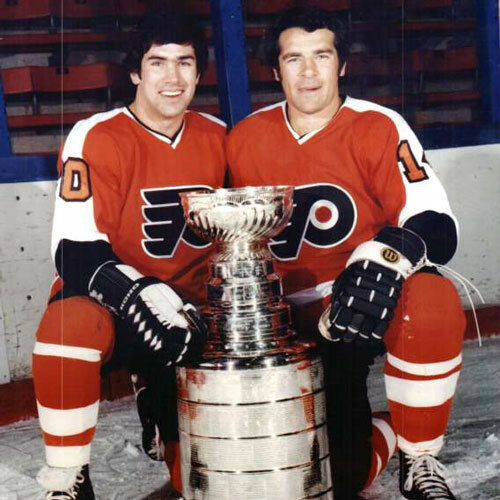 With his playing days behind him, Kurtenbach turned to coaching, with stops in Seattle and Tulsa, before returning to the NHL, as head coach of the Canucks from 1976 to 1978. Kurtenbach also used his coaching prowess to help guide the careers of a number of junior players, where he also helped the B.C. Junior Hockey League’s Richmond Sockeyes capture the Centennial Cup national junior A hockey championship in 1987.